Menopause is a difficult change that we (as women) all have to experience at some point. However, the discomfort doesn’t have to be as bad for us as it was for our mothers and predecessors, in fact, it is possible to feel amazing in menopause. 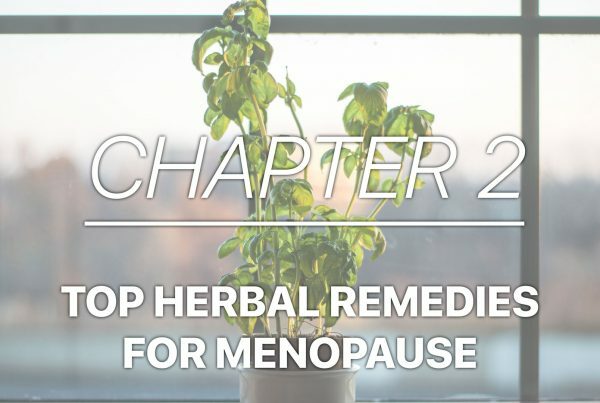 Here is a video from our recent eBook, on the top alternative estrogens for menopause, for natural hormone replacement. Conventional Hormone Replacement Therapy, particularly estrogen, is an estrogen you can get at a mainstream pharmacy such as Walgreens or CVS. One form it comes in is as Premarin cream, made from pregnant horsesʼurine, that can provide hot flash or other menopausal relief. More commonly, estradiol is prescribed to take orally, in a pill form. There are also lots of patches available, where the estrogen is released through the skin to be absorbed. Bio-identical estrogens are made in a process where a hormone is developed to look identical to that of the bodyʼs natural hormones, and hence there will be more similar reactions and greater benefits without limiting side effects. Bio-Identical hormones can come in either a conventional form or compounded form. Conventional sources of hormone therapy come in three different doses which donʼt allow for a lot of variety. Contrarily, compounding hormones are made at a compounding pharmacy, where physicians can call in any level or amount of hormone to the compounding pharmacist in any route they need to have it administered, which allows for a lot more individualization. A greater distinction between conventional and compounding sources is the use of the different types of estrogens. Estradiol can be in either a conventional or bio-identical form. However, through the use of compounding, the combination of estradiol and estriol becomes a possibility. To further break it down, Beta and Alpha receptors are the most well-known estrogen receptors we have in the body. 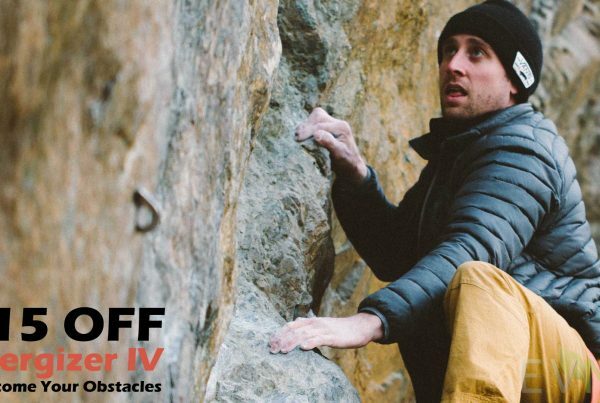 Beta receptors are specific to benefits with anti-inflammation, helps protect the brain and its function, and it can reduce breast, colon, and ovarian cancer risk. The estrogen receptor Alphas help with the bone formation, which is extremely important for bone density, and they also help with neuroprotection for the brain. This receptor is more commonly utilized when breasts are beginning to be developed in puberty, so any breast gland development is a factor for the estrogen receptor Alpha, and then cancer is promoted when this Alpha is stimulated. Thus, estradiol binds to both Beta and Alpha receptors while the estriol binds primarily with the Beta receptors, which have reduced the risks of breast, colon and ovarian cancers. 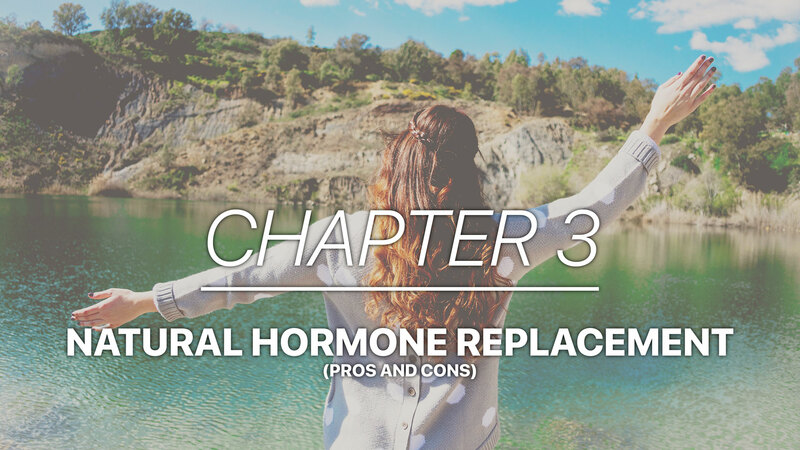 Understanding the benefits of both estradiol and estriol when diving into hormone therapy replacement helps explain the benefit of using a bioidentical compounded version of estradiol and estriol. Estriol being used alone just isnʼt as effective as estradiol. For optimal benefits with hot flash reduction and improved mood, a bio-identical compound of 20% estradiol and 80% of estriol all the way up to a 50-50 change should be considered.